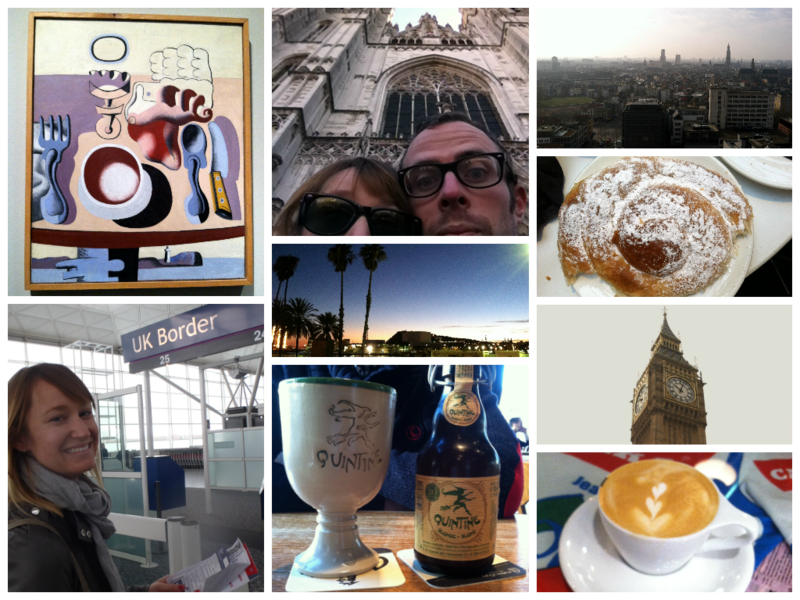 Our travels up until have been uh-mazing. In every city we visited we ate delicious food, explored museums and enjoyed the”feel” of that particular city. They all have a “feel” ya know? I’m looking forward to hanging here for the next ten days… getting work done, sharing what I’ve been learning about teaching ESL, and unpacking and clean-clean-cleaning! Just a few pics from our journeys. And speaking of traveling, I have to admit to y’all, one of my fave places to visit is VEGAS! Annnd, speaking of Vegas- Who else will be attending the TpT conference this July? I am getting sooo excited to be there. I’ll be getting in Wednesday and spending Thursday at the Conference on Differentiated Instruction. Anyone want to join me for dinner and a drink on Thursday evening?